Today, the general public only knows the Vevey Brotherhood of Winegrowers as the organiser of the Winegrowers Festival. Although organising this imposing celebration does represent a major aspect of its activities, the principal aim of this association is to encourage and promote improvement of vine production in the region. With this in view, the Brotherhood organises three yearly inspections for vineyard owners who ask them to undertake this task. The vineyards are located between Pully, east of Lausanne, and Lavey, on the border with Valais. During their visits, the vineyard workers’ work is evaluated and graded, and every three years the ranking of the winegrowers under the Brotherhood’s umbrella is acknowledged during an awards ceremony called the Triennial. Approximately once a generation, the ceremony takes on exceptional dimensions, becoming the Winegrowers Festival. The aims of the Brotherhood, however, have basically changed very little over time. Reading the dedication and first pages of this document shows that the Brotherhood, called the Agriculture Abbaye (association), had already been holding regular meetings for a long time. 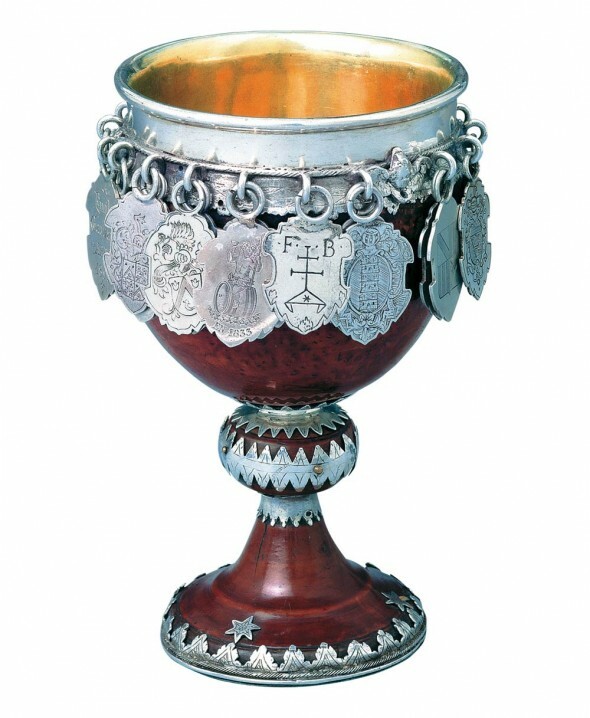 A small wooden drinking goblet, called the Abbot’s cup, with medallions around the top with the names of the successive “abbots” who headed the Brotherhood throughout the centuries, has the name Gaspar Rot on the inside as well as the date 1618. Gaspar Rot was certainly the Abbot. 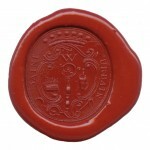 This artefact is the oldest testimony of the Brotherhood’s existence prior to 1647. Its activities, its Benedictine motto Ora et Labora (pray and work) and its patron saint, Saint Urban, all tend to prove that the Brotherhood of Winegrowers already existed during the Middle Ages. 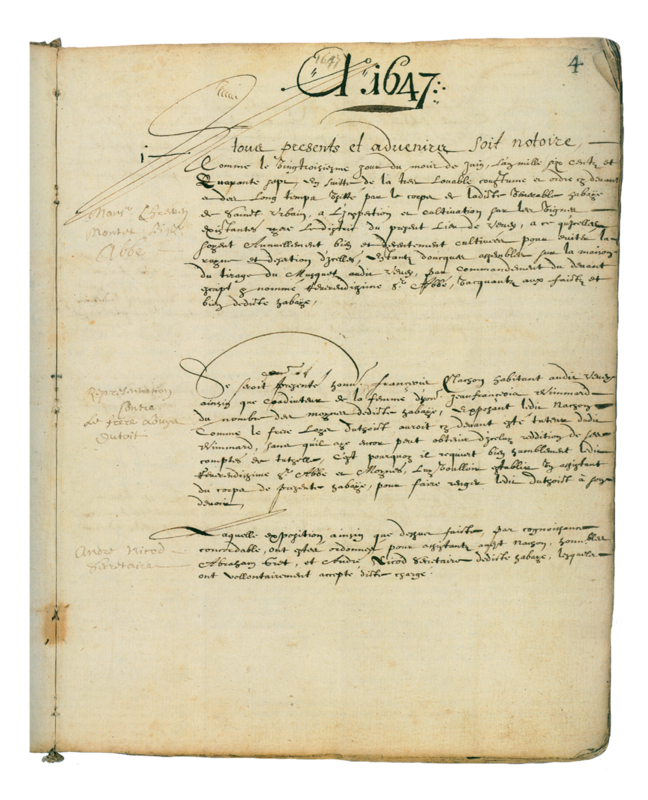 In 1647 the Abbaye of Agriculture, or the Brotherhood of Winegrowers, was only a small association. It grew during the 18th century and by 1776 almost a quarter of Vevey’s male population had become members. At the time the Association was a public service group and remains so to this day. It was never a gathering of vineyard workers, as its current name would suggest, but of landholders who entrusted the care of their vineyards to those workers. In fact, the Brotherhood of Winegrowers was not a guild, as it did not defend the interests of a profession or trade, but on the contrary of a group of landowners. 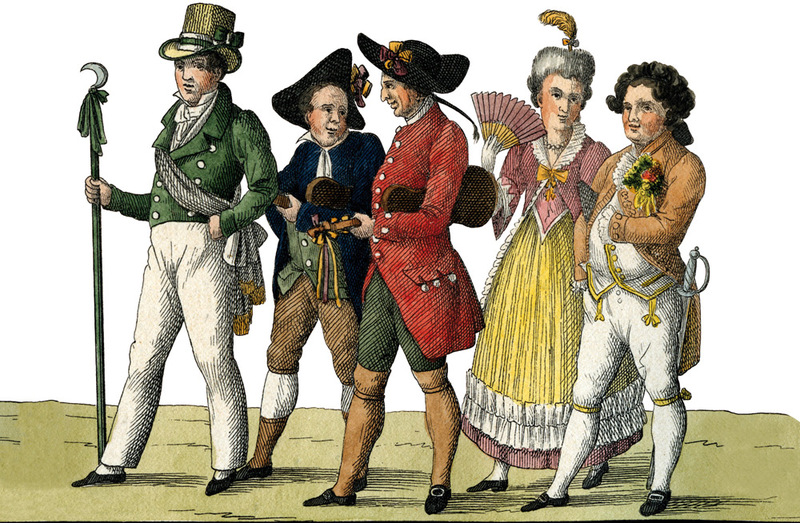 The most important were the town’s citizens, or bourgeoisie, and the authorities, Their Excellencies the Bernese Bailiffs, for whom it carried out yearly visits to the Vevey vineyards. 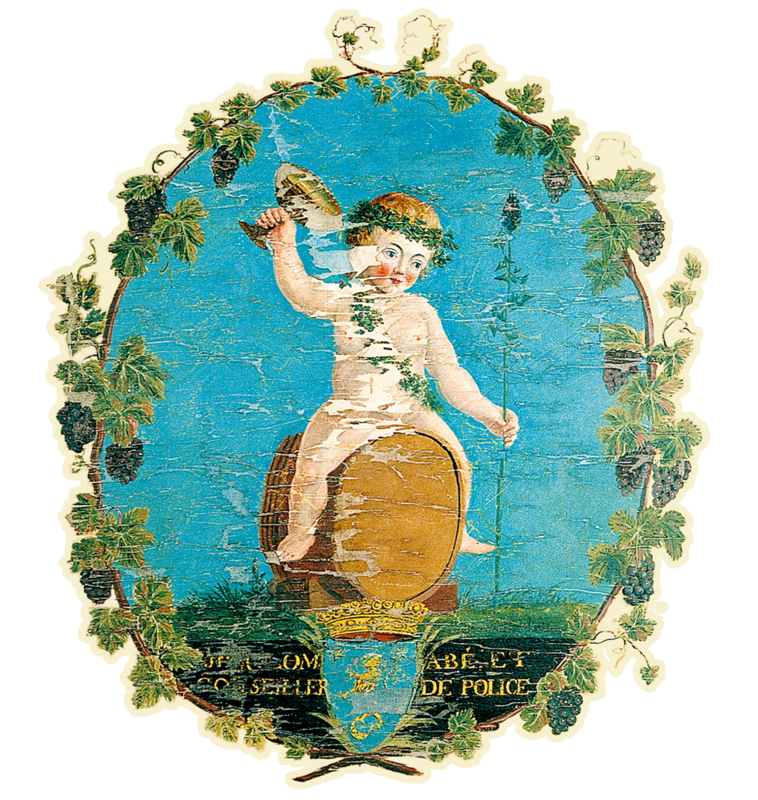 In the 17th century, the Brotherhood of Winegrowers, still called the Abbaye or Association of Agriculture known as Saint Urban’s, of age-old origins, began to organise an annual procession through the town, as did other associations. 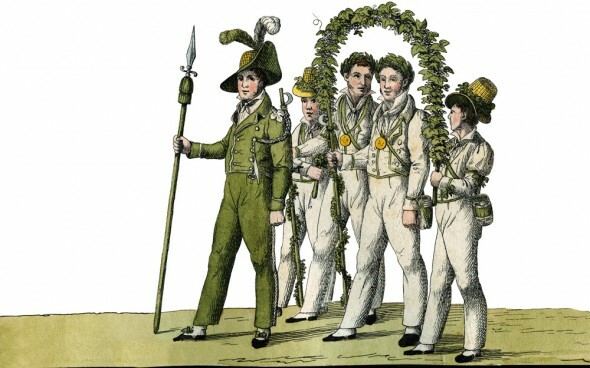 The parade followed a general meeting where the vineyard workers’ results were commented on and criticised. The meeting was held before the Abbaye’s traditional banquet. 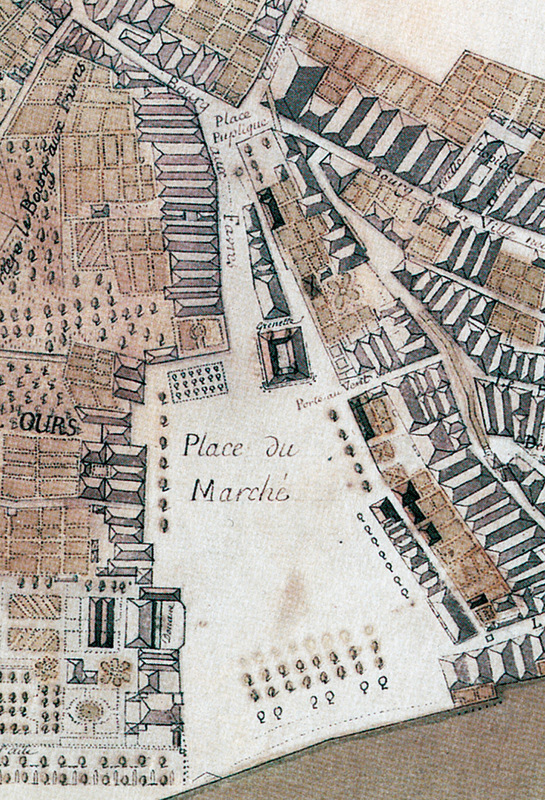 During the 18th century, the parade through the town grew in size and importance. Around 1770 the Brotherhood of Winegrowers decided on its aim of encouraging improvements in winegrowing and rewarding the vineyard workers’ good results, instead of concentrating on any possible failings. From then on when finances, economics and politics so permitted, the most successful vineyard workers received an award and a crown. From the parade of old this ceremony became the Winegrowers Festival. 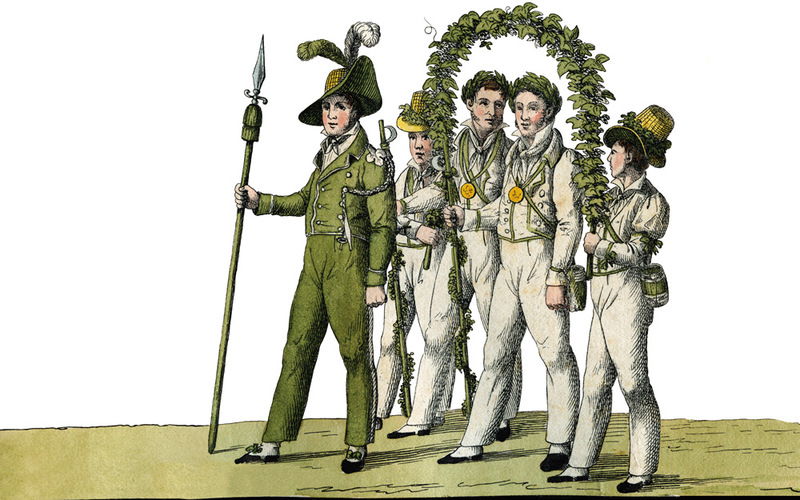 In 1797, when country fêtes and anything to do with Nature were fashionable in high society, the first stands in Vevey Market Square were built for the large number of curious passers-by to attend the crowning of the best vineyard worker. And so began the Winegrowers Festivals. The members of the Brotherhood used to be called “brothers” or “monks”. Today, membership stands at over 1,000. Members of the Brotherhood are not all necessarily landowners, but, depending on their status, are considered eligible when applying for admission to the association due to their close ties to the area and their overall interest in winegrowing. To be accepted, candidates must submit a written request to the “Abbot-President”, be of exemplary moral standing, a Swiss citizen, over 16 years of age and pay the membership entry fee set by the Council. Other than this entry fee, no other fees are required from members. The Brotherhood opened its doors to women from 2008. The members of the Brotherhood meet every two years at the general assembly, or Biennal. The Brotherhood’s Assembly elects the 24 members of the Council. For centuries the President of the Council has been called the “Abbot-President” and is assisted by a Vice-President. The members also vote on the statutes.